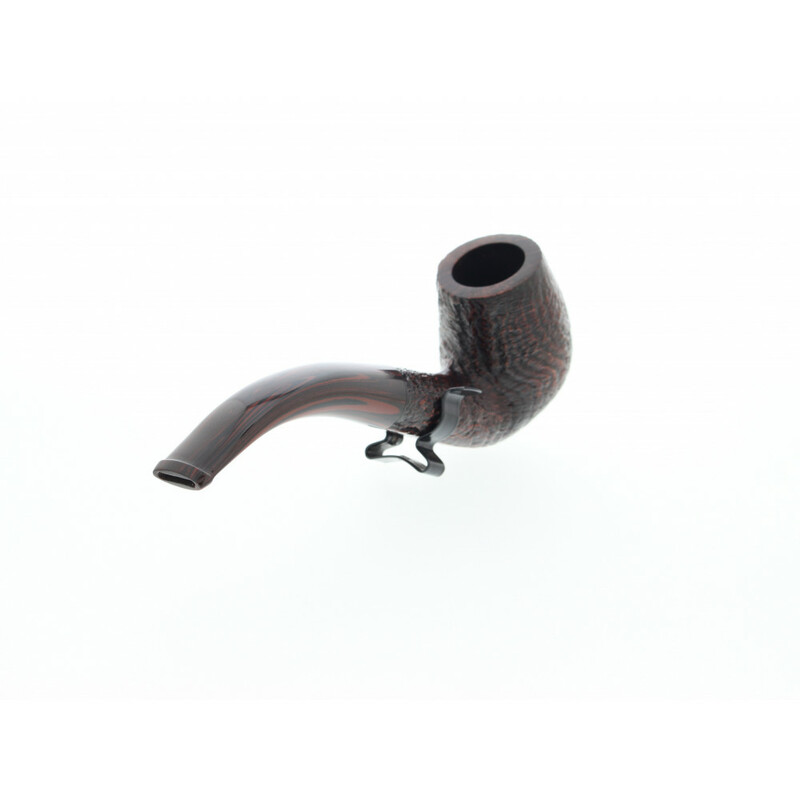 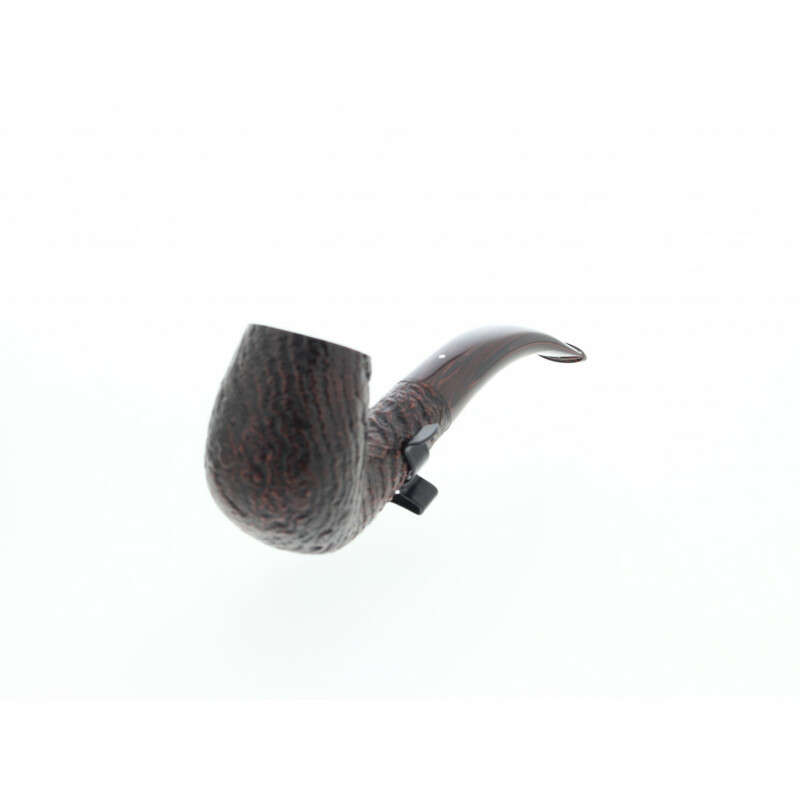 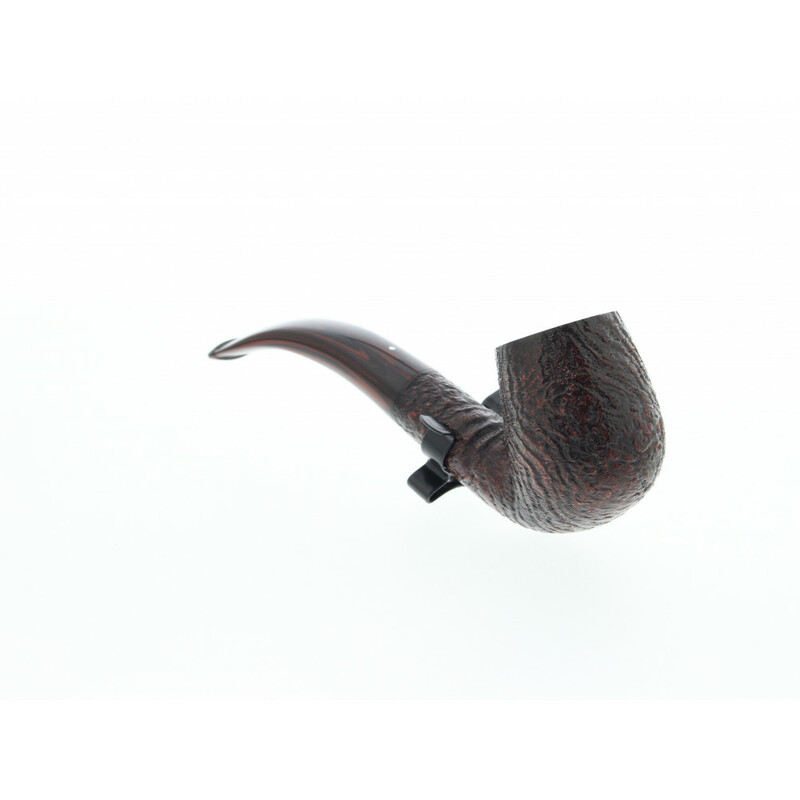 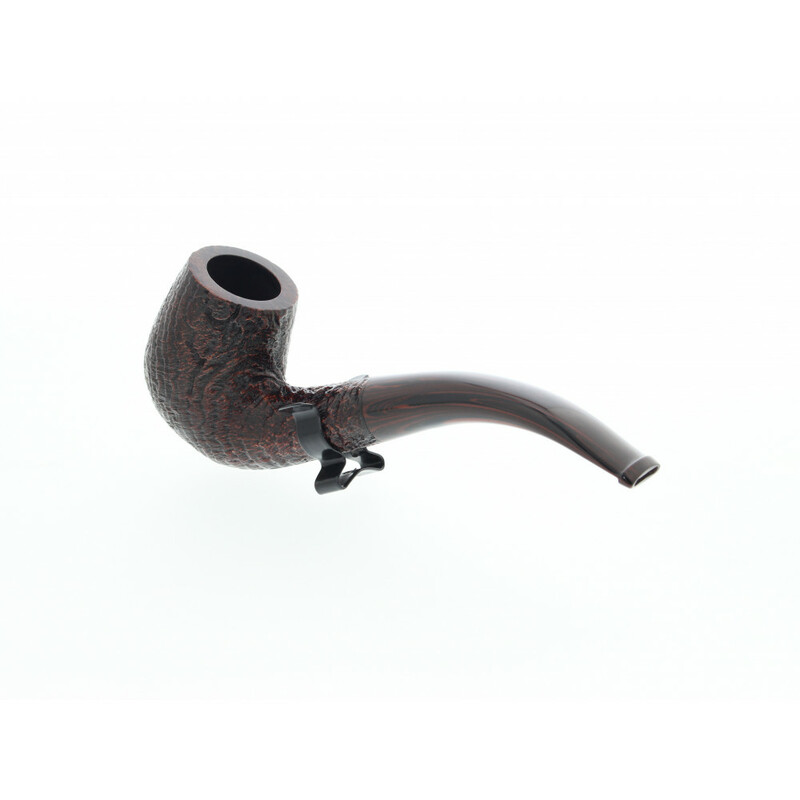 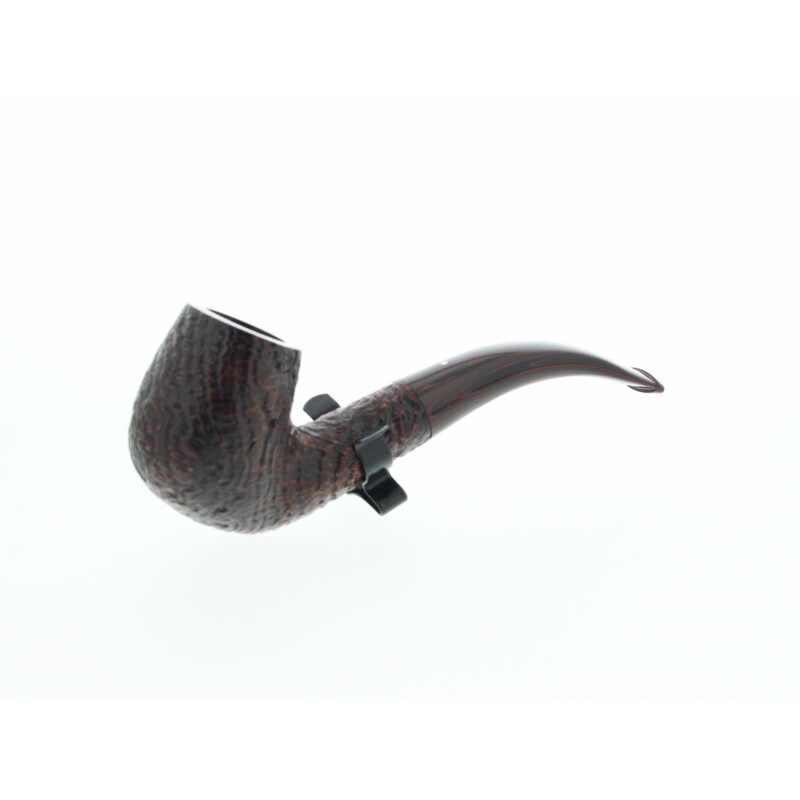 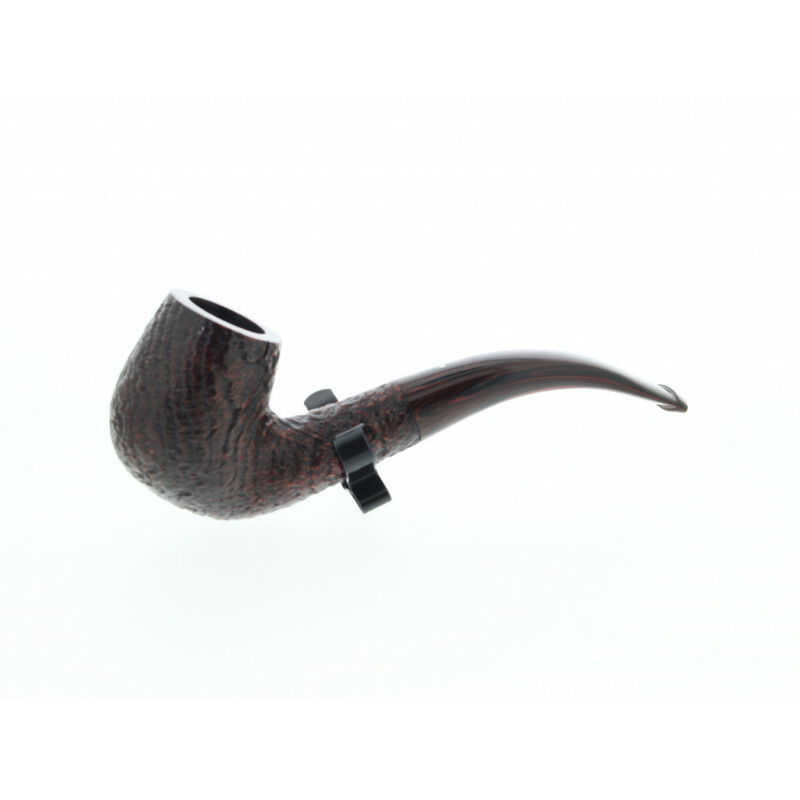 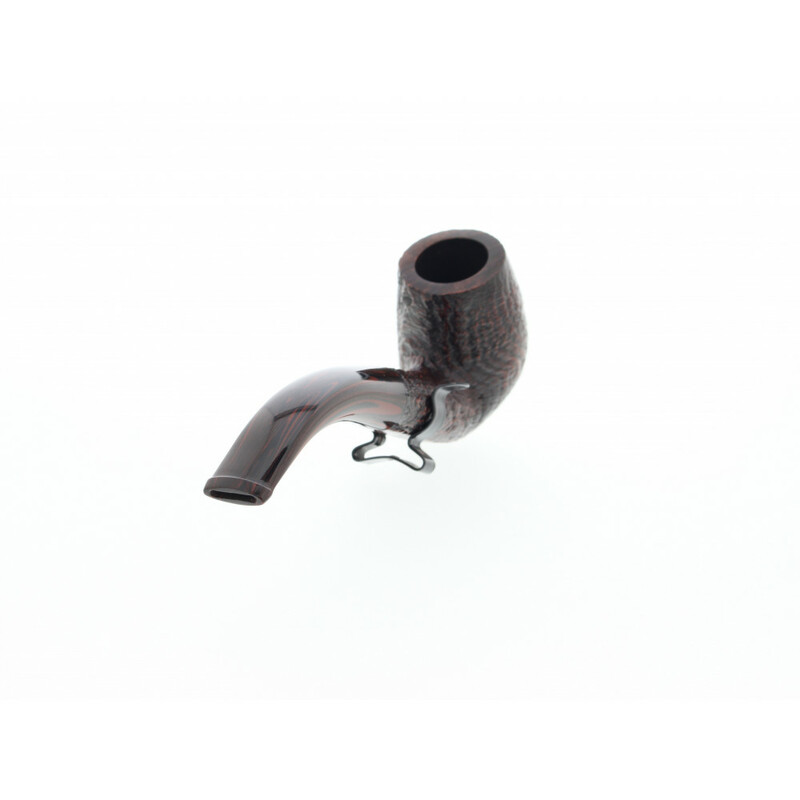 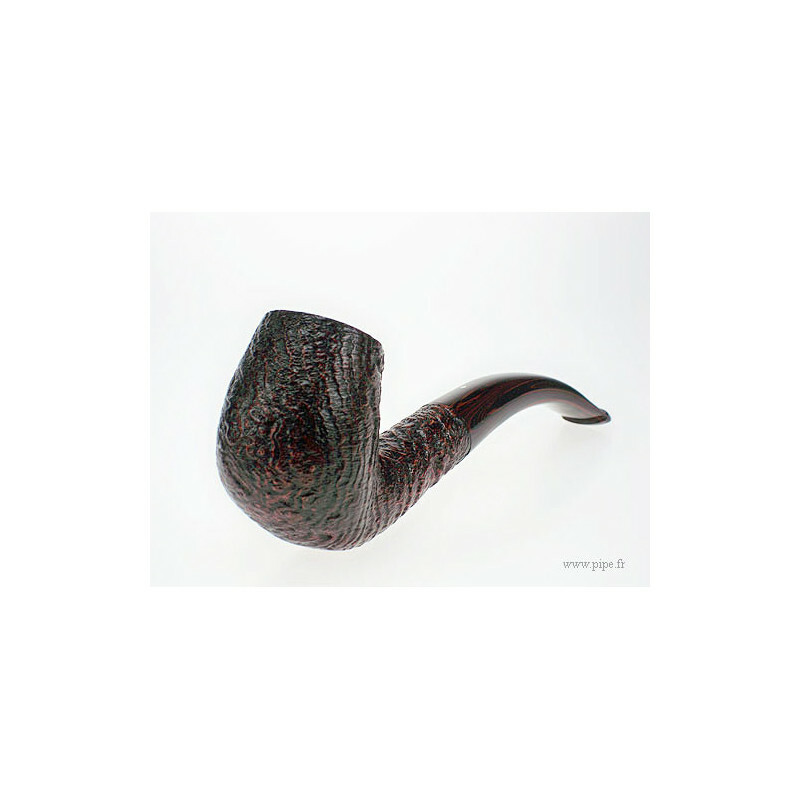 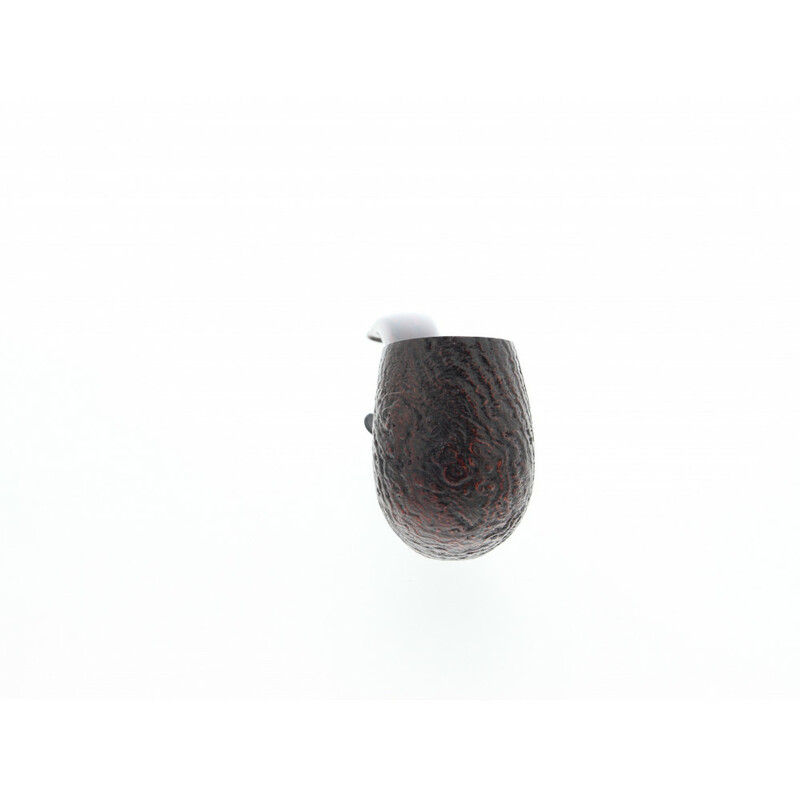 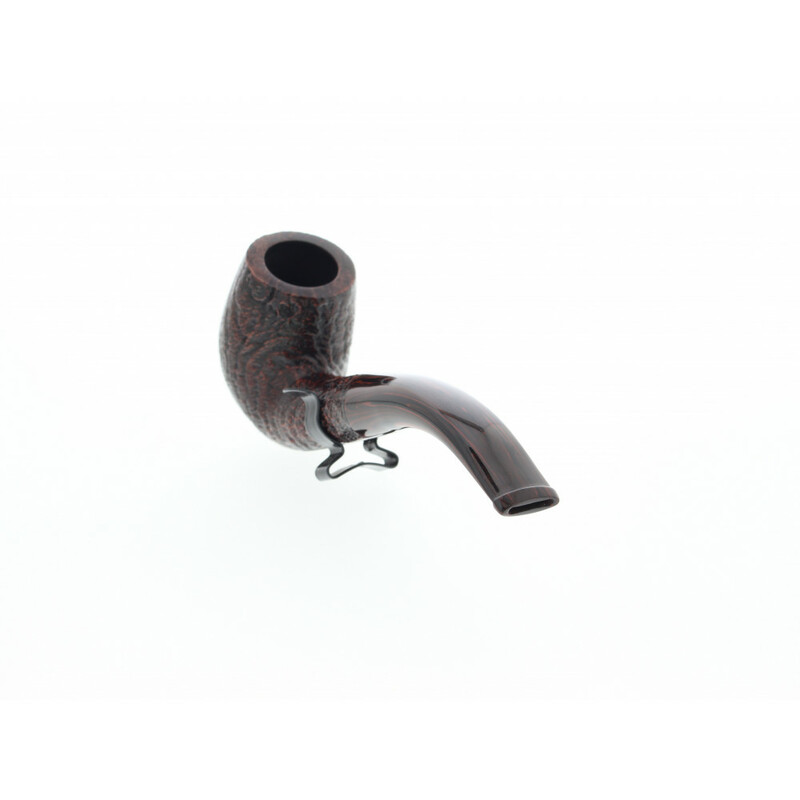 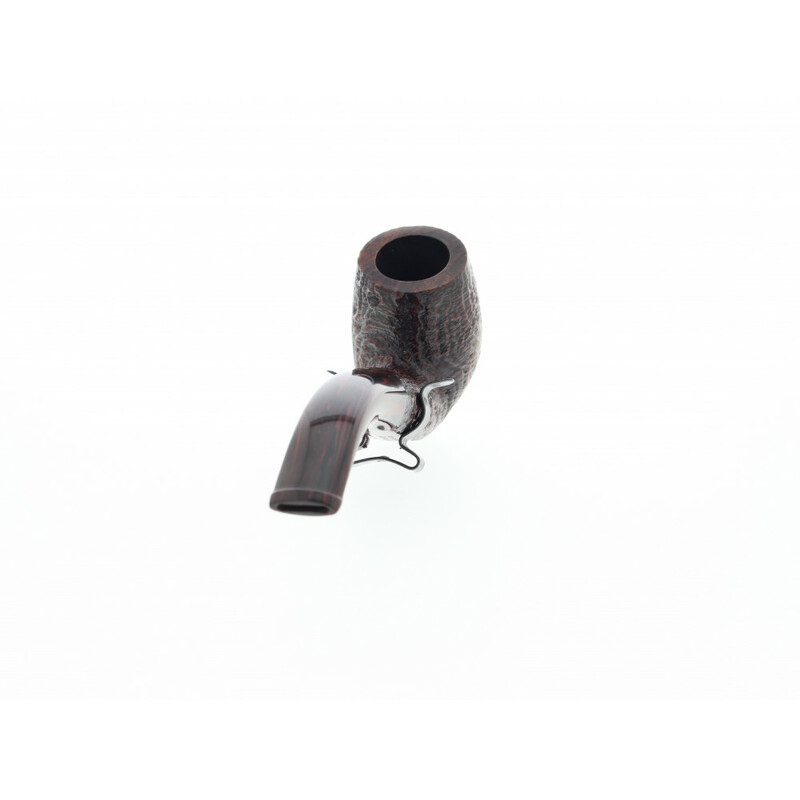 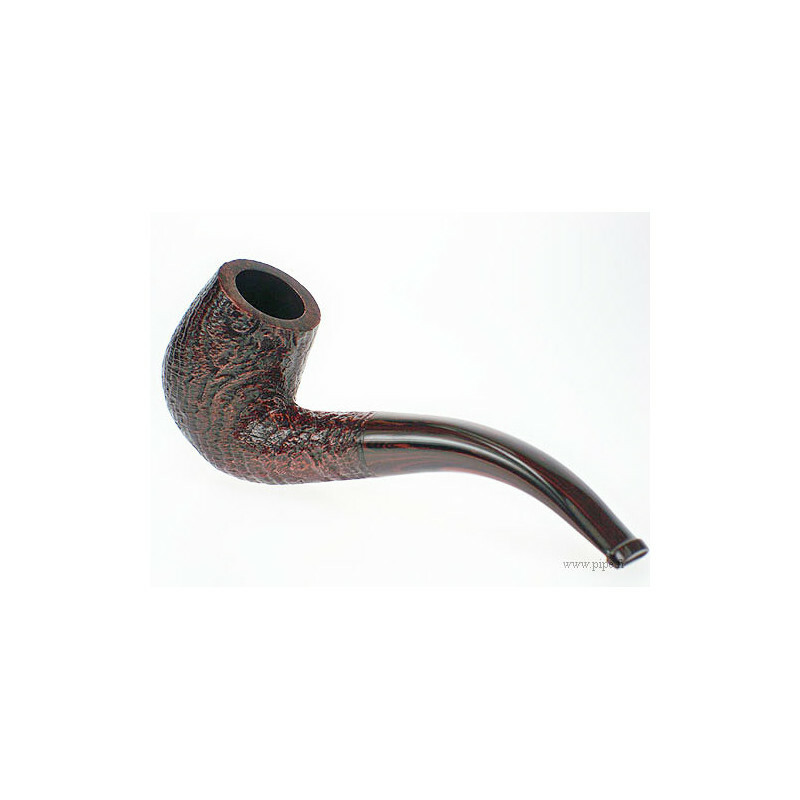 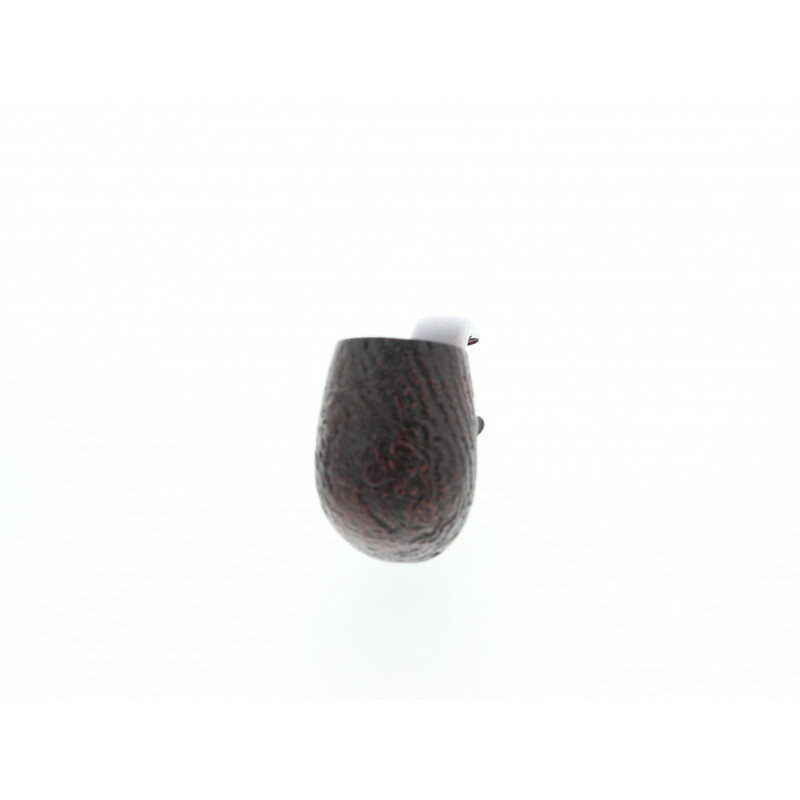 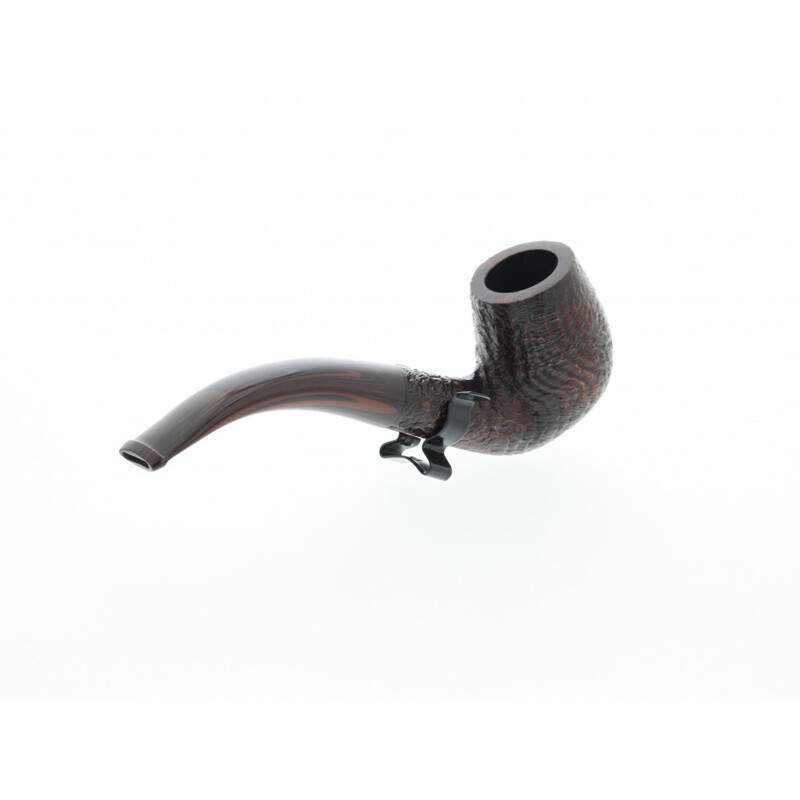 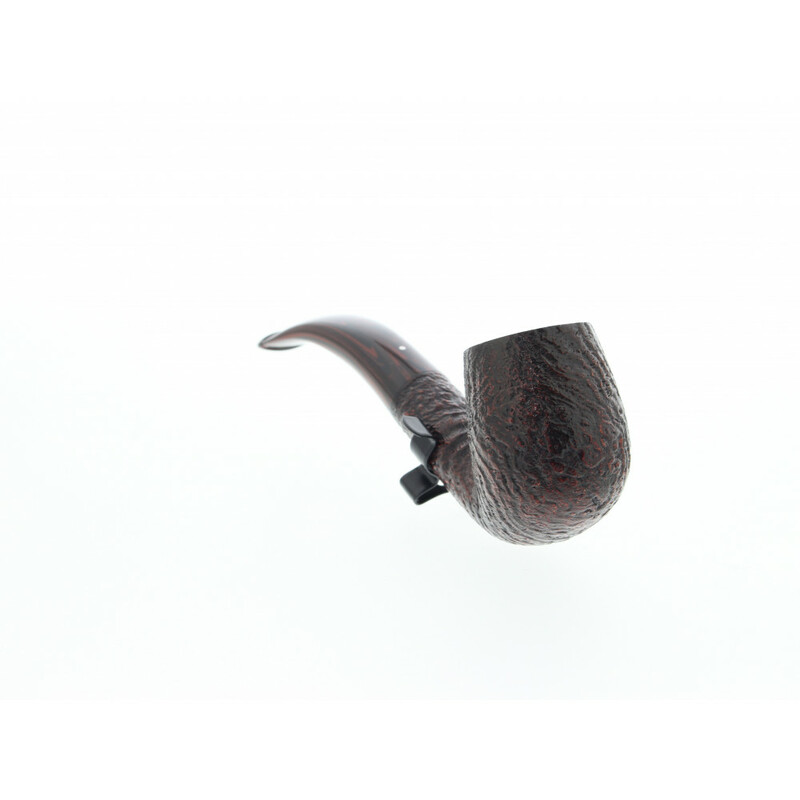 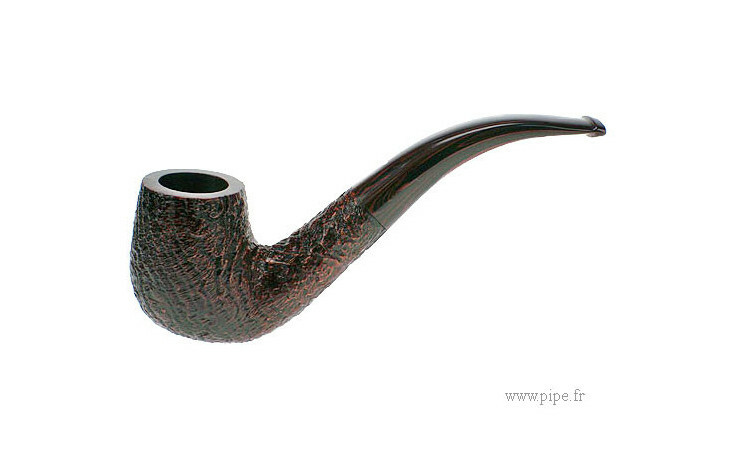 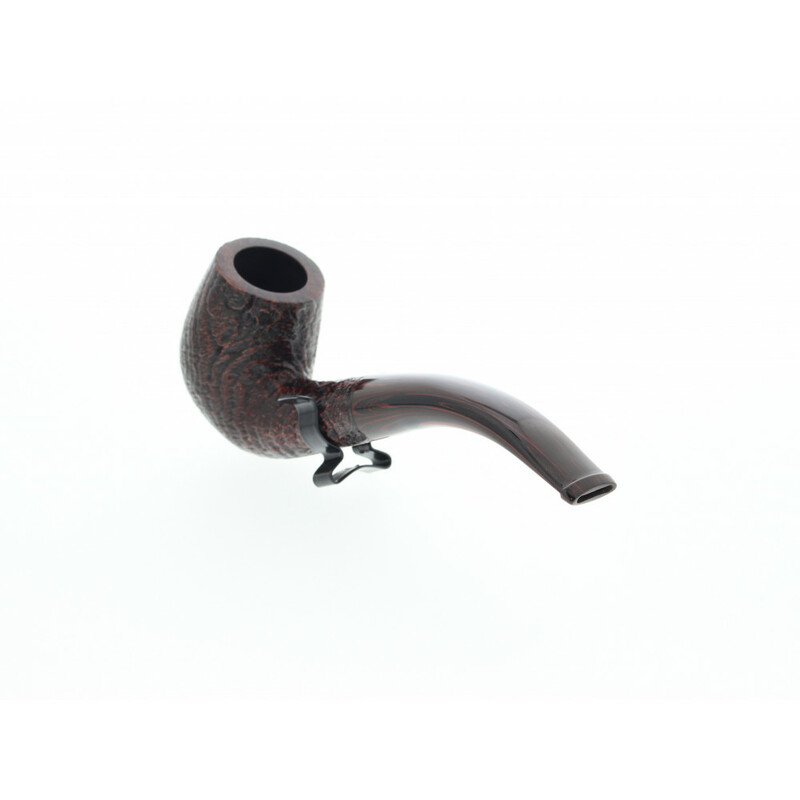 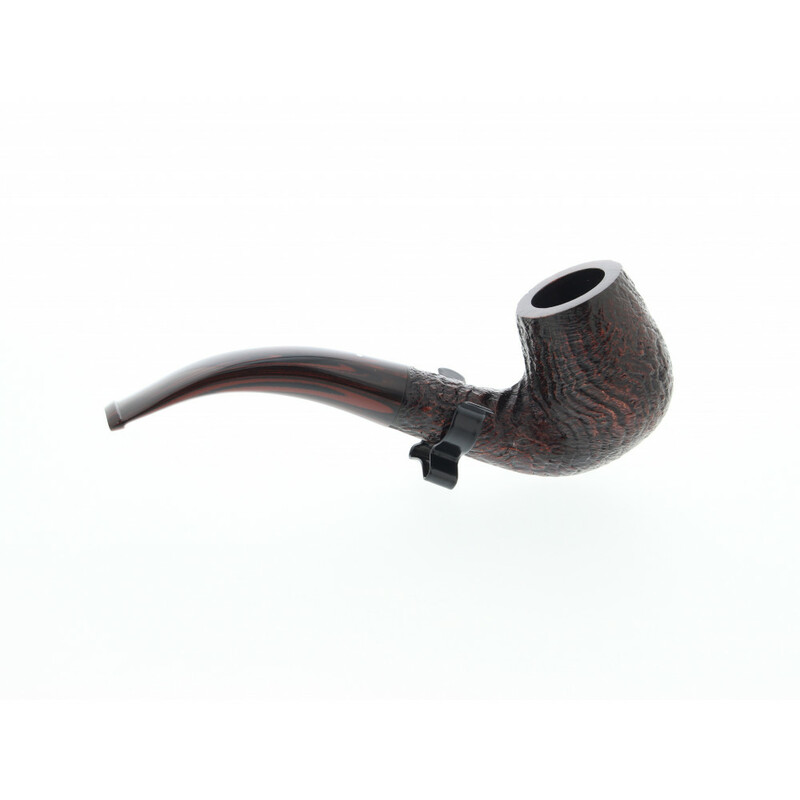 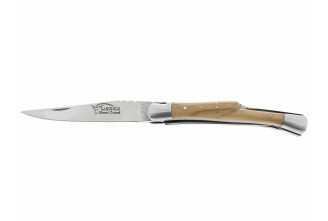 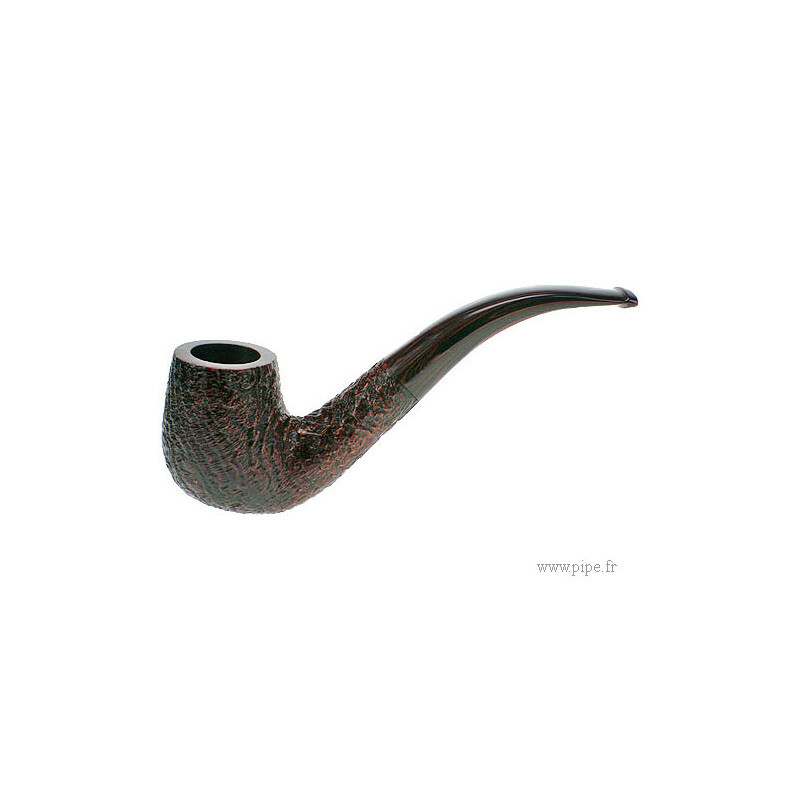 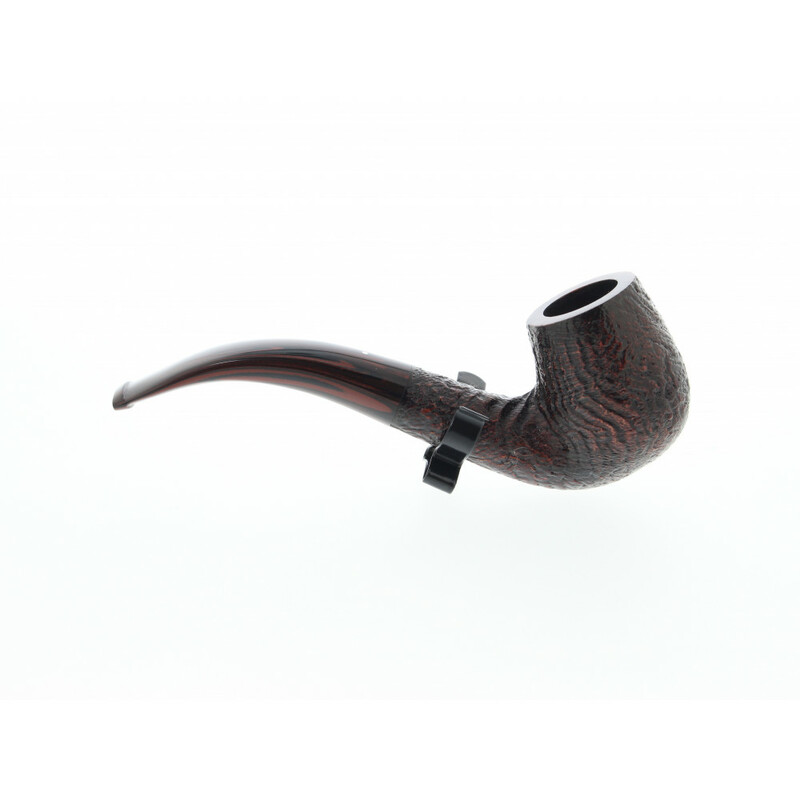 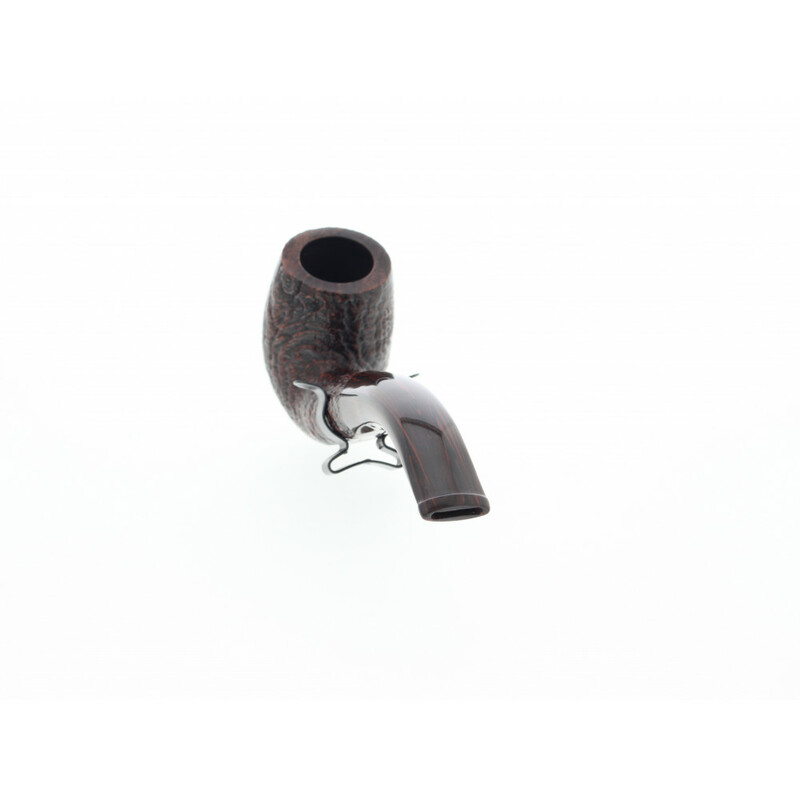 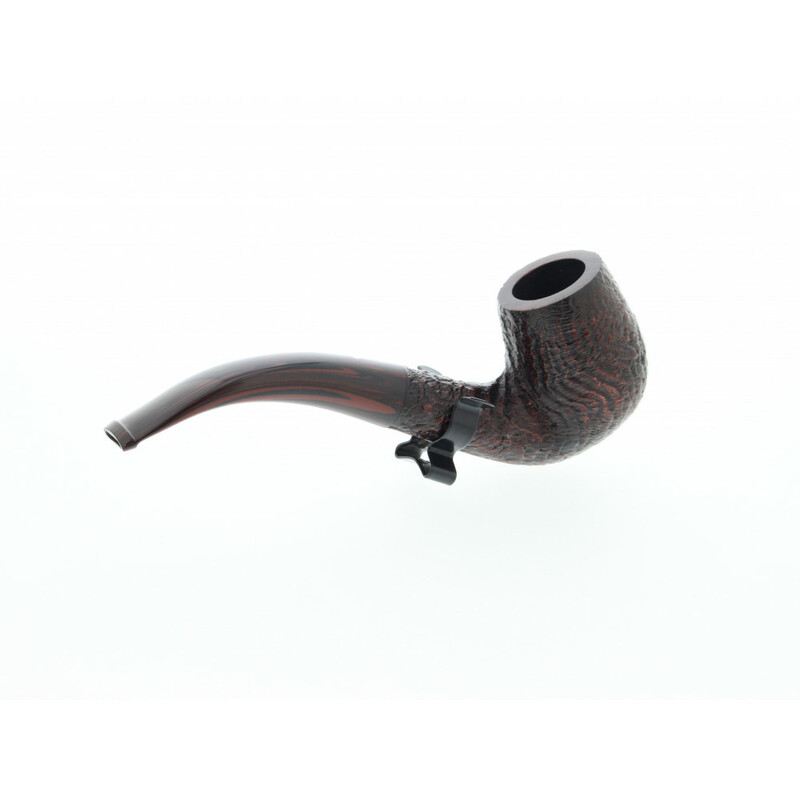 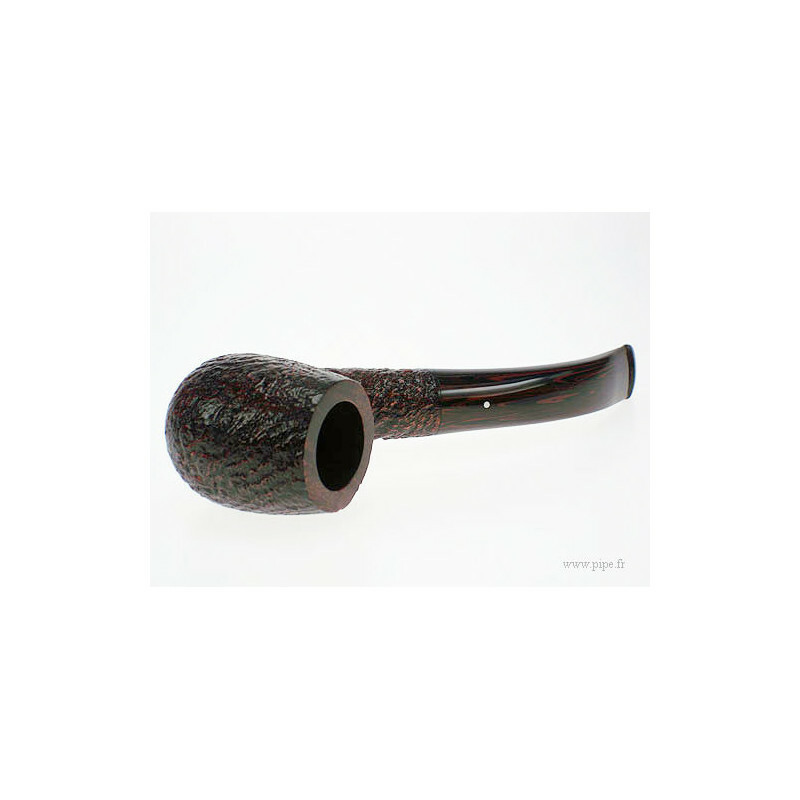 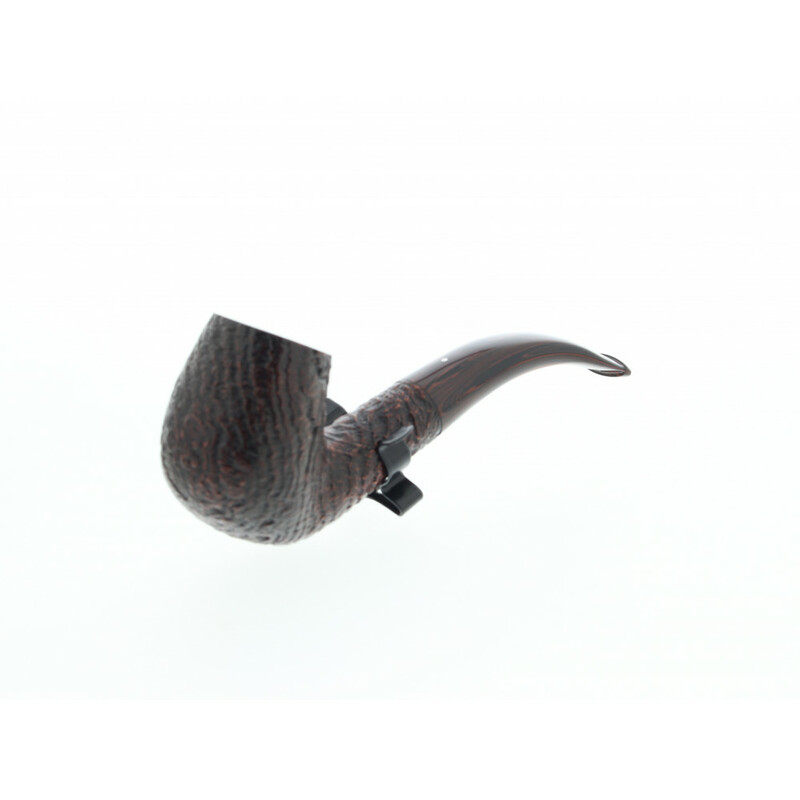 The Dunhill Cumberland 4102 pipe has a brown sandblasted finish. Only the top of the bowl and the stem bottom are left smooth. 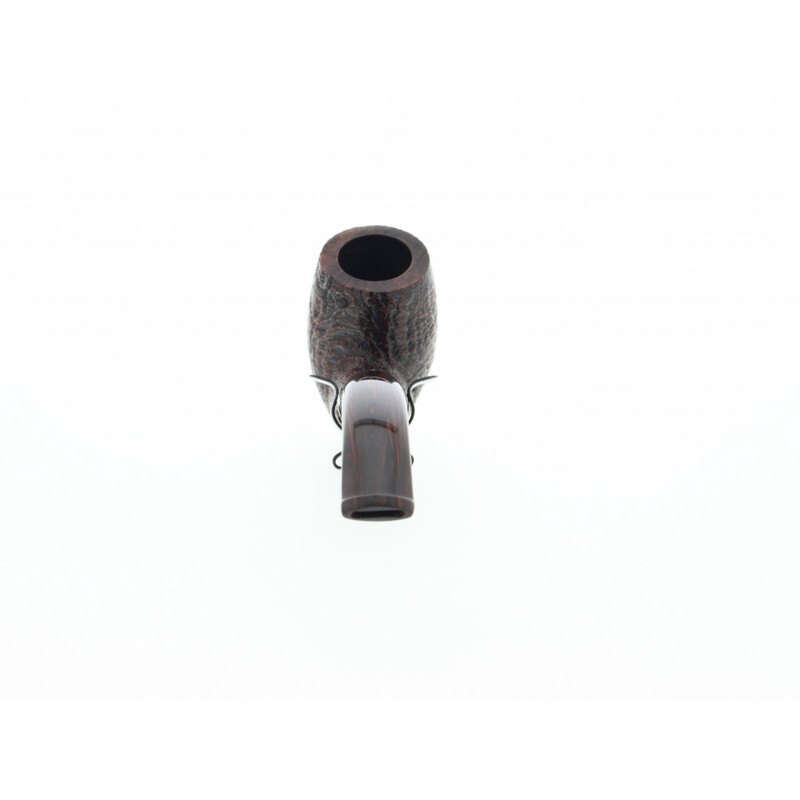 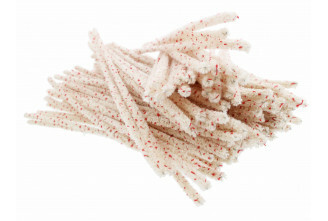 The cumberland mouthpiece will be softer than acryl.